Saigon - A City That Never Sleeps Saigon used to be the capital of South Vietnam and was renamed Ho Chi Minh City after the war. However, locals still know the city as Saigon. The city is no longer an official capital, yet it thrives as the country’s largest city with over 8 million citizens. Saigon is a buzzing hub of culture, cuisine, and business. 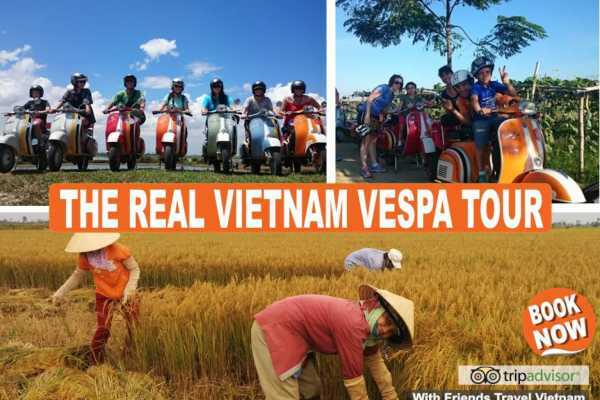 Join the bustling streets of Ho Chi Minh City on the back of a Classic Vespa scooter with our Vespa tours give you local insight to this bustling city, or you can even escape the city limits into the Mekong Delta or take A Glimpse of the Mekong tour to go beyond the concrete jungle and away from the hustle & bustle of the city of Saigon. 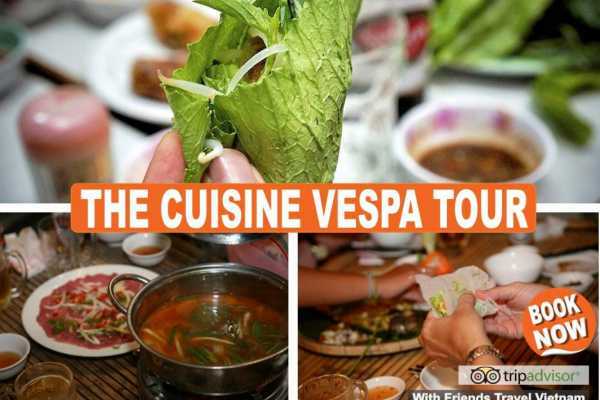 Stopping seeing local life then interact with the market & get hands-on with a fun cooking class and learn how to make classic Vietnamese dishes, Saigon is one of the most dynamic cities in the world and it really comes alive after dark. 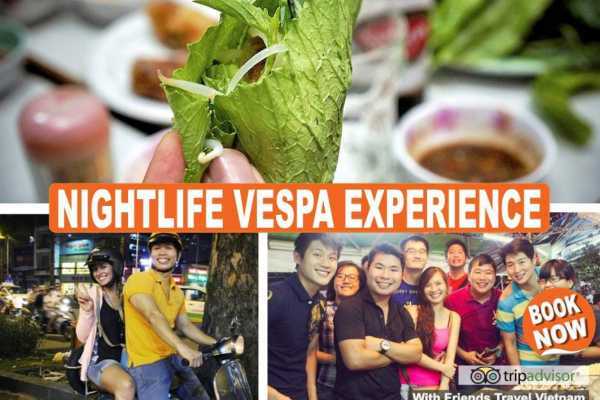 We take you to some of the best food & cultural venues in the city to give you a real local's view of nightlife on our Saigon After Dark tour. 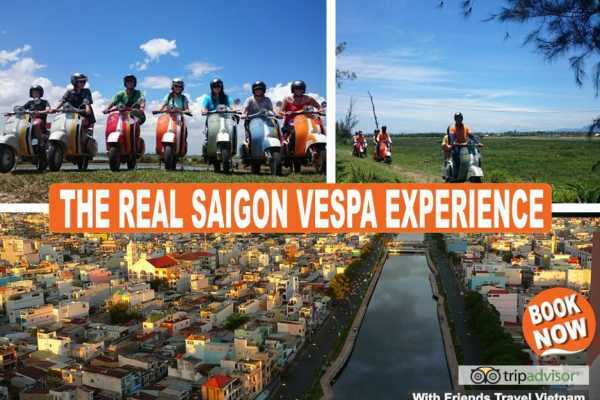 Join now on the back of a Vespa scooter with our Insider's Saigon tour and see more than you could find on your own. 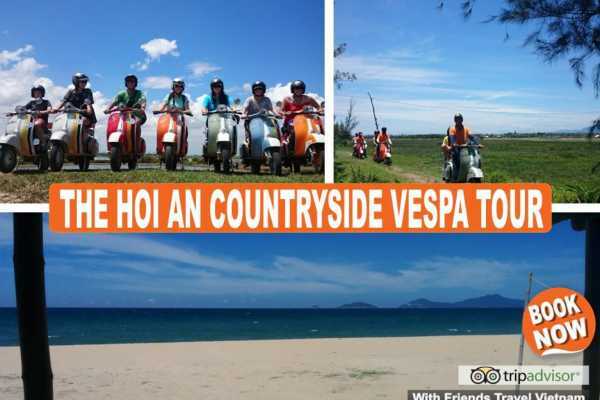 This is the best way to see the Ho Chi Minh and around. .